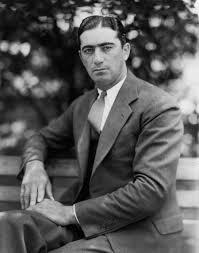 Moe Berg the baseball player, using human behavior analysis to outsmart other players. Are you certain this is will work? I am fairly certain it will work. That is not an answer; either you are certain or you are not. There is no such thing as partially certain. This conversation, or something close to it, took place between two Americans during World War Two. The question being asked concerned the German ability to produce a nuclear bomb. Are you certain they cannot produce it? The key player was the noted German physicist Werner Heisenberg, who was working on such a bomb. The Americans were uncertain as to his ability and motivation. In such a matter there was no room for uncertainly, too many lives were at stake. The Jewish scientist working for the Americans stated that a fair degree of certainty is not certainty. Either you are certain or you are not. If you accept the fact that you are uncertain then you must proceed on the basis of this lack of certainty. You must never assume certainty. As stated there is no partial certainty, it is an absolute. The individual in question was in fact a master of this concept. For it was he who was the first to state this principle in the well known "Uncertainty Principle". In 1927 German physicist Werner Heisenberg introduced this principle which states that there is a fundamental limit to the precision with which certain pairs of physical properties of a particle, complementary variables, can be known. This for example refers to the position of a particle and the momentum of the particle. Thus the principle states that there is a limit to the precision of knowing these objects. The more precisely the position of some particle is known the less precisely its momentum can be know, and the other way around. Essentially this means we know very little. This means that essentially we live in a world of uncertainty, or as Moe Berg put it, we know nothing. Once we accept this principle, this reality, we can proceed. If we refuse to accept this principle we proceed foolishly, or delusional behavior. Moe Berg, the American Jewish baseball player and spy, understood this quite well. He used this principle to determine the actions of baseball players; would a runner on first base attempt to steal and run to second base, by nature this is uncertain. And yet he succeeded a high percentage of the time by accepting the uncertainly and using whatever variables he had. This developed into what is known simply as "Having a feeling". Having a feeling about someone's behavior is never just a feeling. Feelings alone have no value. But the feeling of a man like Moe Berg was based on in-depth study of human behavior, political events and science and thus he was chosen to determine if the German scientist was close to developing a bomb or not. The outcome of the war was to a large extent dependent on this judgment. We can apply, and we do apply, this Uncertainty principle to our Krav Maga training. The IKI Universal block is based on the uncertainty of the attack. In fact as the Heisenberg principle states, there is a fundamental limitation to knowing the precise position of the particle, in this case the strike or attack, in relation to its momentum. I feel as if Heisenberg was discussing the nature of a physical attack. As stated there is always a certain Standard Deviation. 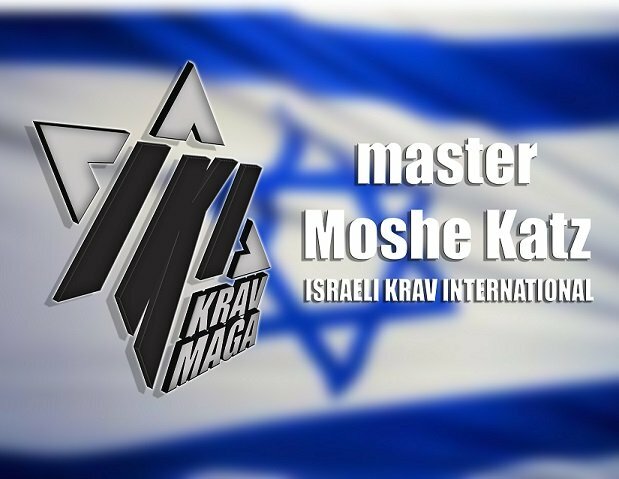 And yet many martial arts including many style of Krav Maga, train as if the precise position of an attack and the corresponding momentum is known. They also train as if there is no standard deviation. This is a violation of scientific truth as well as of street reality. Whether or ask an experienced street fighter, police officer, bouncer, or Nobel winning physicist, you will receive the same answer. Our training is based on these truths, the principle of uncertainly, which is true for all of life and of attack is particular. As Moe Berg said, essentially we know nothing, and with that we proceed. 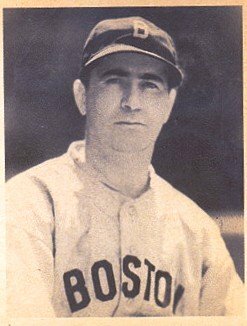 Moe Berg, spy, patriot, ball player, humanist, proud Jew.